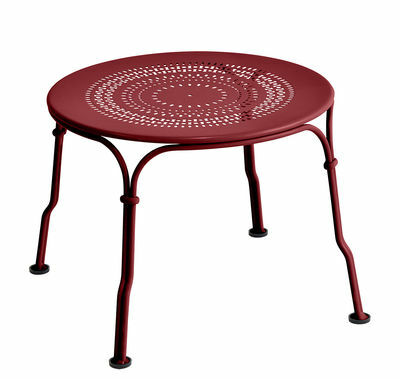 Designed to be used in different ways, its height of 34 cm above the ground means that it can be used as a garden table, pedestal table or footrest! 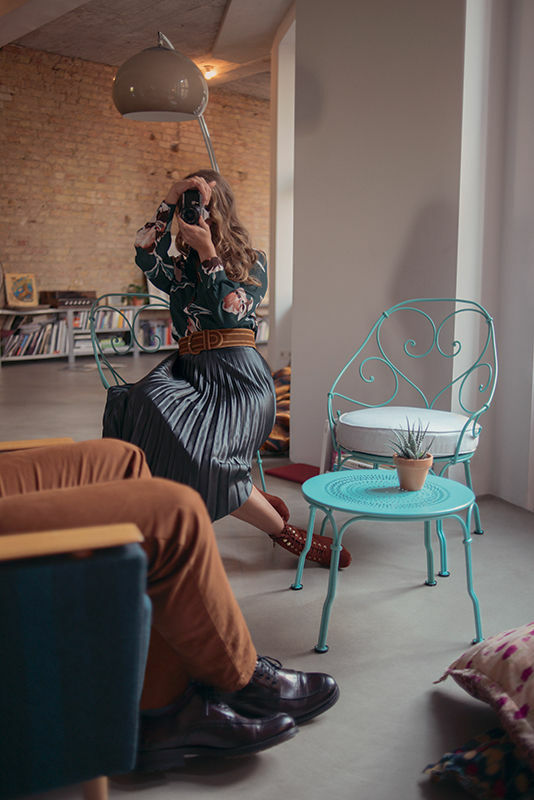 When you're having a quiet read or spending time with friends, you can enjoy this unique piece that's perfect for creating a lounge atmosphere on your patio. A blend of the charm of the last century, with its perforated top and its hand-forged rings, and modernity provided by the coloured metal. A small, useful and mobile object, which further demonstrates Fermob's outdoor and indoor metal expertise. 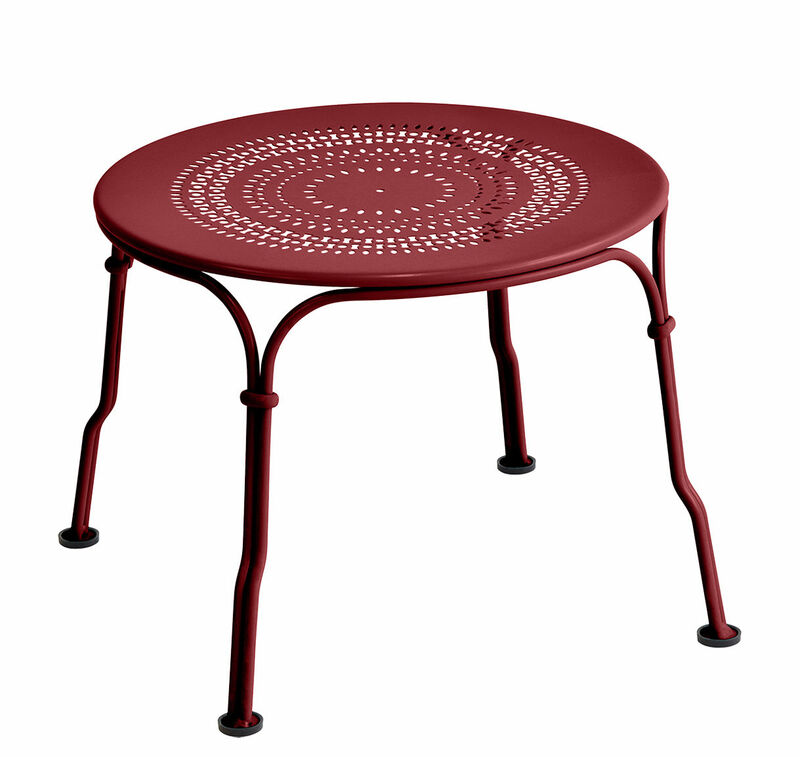 Made of steel, this low garden table is highly resistant to UV rays and bad weather.